Lagadapati Rajagopal Reveals What Happened Between Him and KTR Behind the Scenes? Home Politics Lagadapati Reveals What Happened Between Him and KTR Behind the Scenes? Lagadapati Reveals What Happened Between Him and KTR Behind the Scenes? Lagadapati Rajagopal has come before the media and lambasted Telangana Caretaker Minister, KTR for posting a personal conversation screenshot on Twitter. 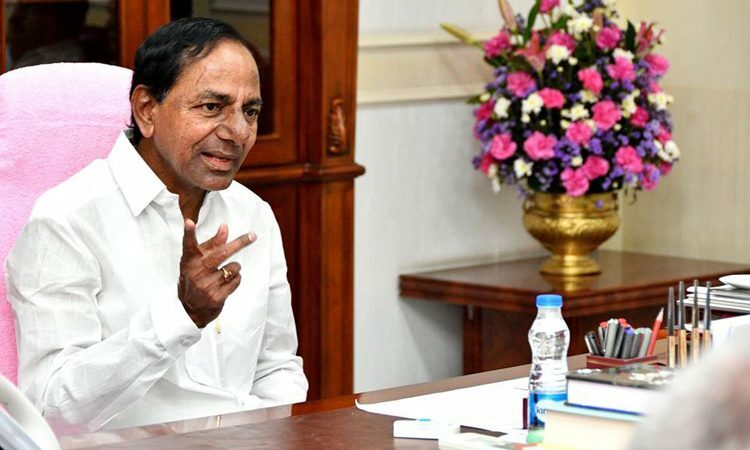 KTR alleged that Lagadapati tampered a survey in favour of Chandrababu Naidu after he sent a positive survey to him personally on November 20th. Lagadapati called for a Pressmeet to explain what happened. Lagadapati revealed that it was KTR who met him at a Relative’s house and requested his help for the survey of Telangana Elections. KTR reportedly gave a list of constituencies and asked Lagadapati to find the pulse. Accordingly, Lagadapati sent the survey report of 37 constituencies on November 11th which is in favour of Congress. KTR did not buy it and later Lagadapati sent a positive survey in favour of TRS on November 20th. He backed it up saying that it is during the confusion about the seat-sharing in Mahakutami which made things in favour of the Car Party. Lagadapati said the situation has changed in the next two weeks and Mahakutami is leading. Lagadapati also said that Warangal which is in favour of TRS according to him yesterday has turned in favour of Congress as per the latest report from his team. While Lagadapati is addressing the media, KTR is continuously tweeting through his Twitter account asking people not to believe the fake surveys and propaganda. Political Experts say this Press Meet of Lagadapati has inflicted so much of damage to TRS more than anything else. Previous articleసగం గడిచింది…ఇక సర్వం రజనీ పైనే భారం!